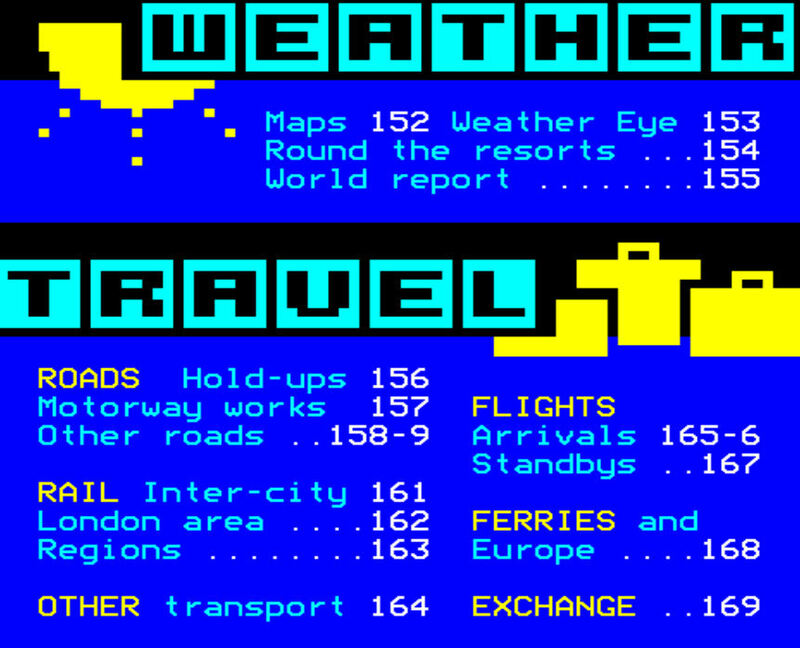 called Oracle until a new company won the teletext licence in 1991 and hijacked the generic term to call itself Teletext. Broadcasters throughout Europe and some in the United States adopted the technology - and some still use it. 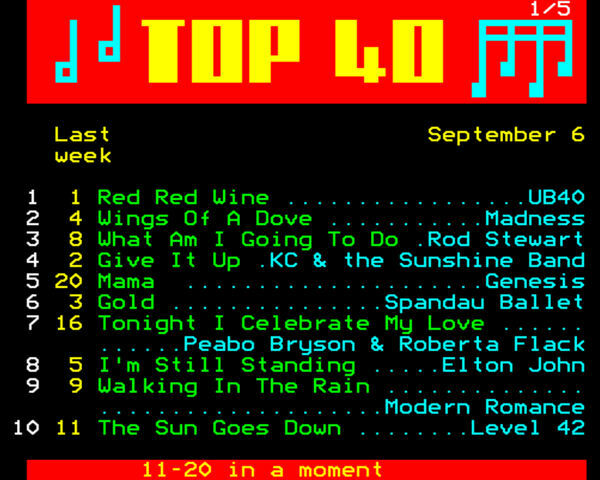 For Ceefax, the end came with the demise of analogue TV broadcasting in the UK. 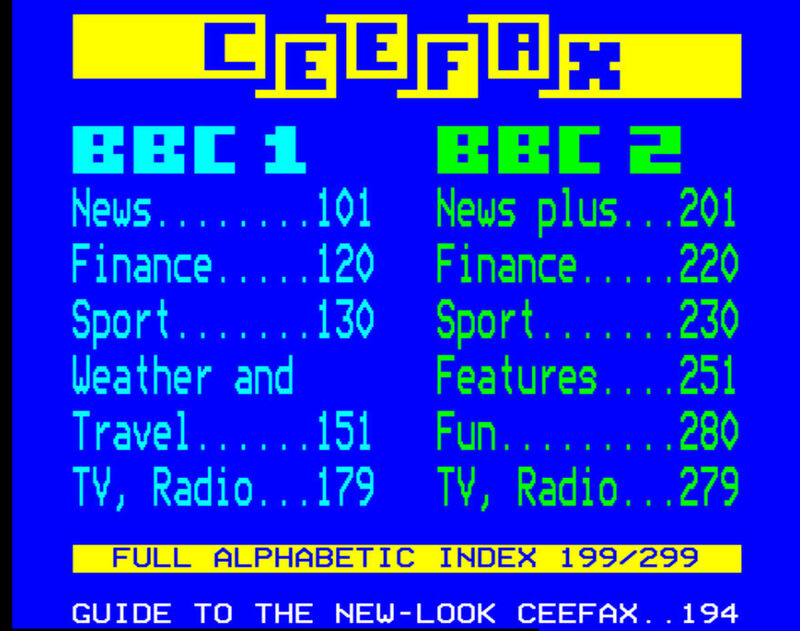 There is still a BBC text service "on the Red Button" but the format is quite different and perhaps less appealing to those with fond memories of being able to key in a number on the remote to obtain a specific page - a newsflash, for example, or the latest Test scores, or a weather map - or even the price of fish! An important legacy of teletext is the provision of subtitles for the deaf and hard of hearing, now available on most programmes from the major broadcasters.